Complimentary application testing is available from THE LAB at Ambrell. Clients sometimes visit our United States or European laboratories to see the testing live, but even if you can't make it, a video is recorded and a laboratory report is delivered. This way you know the application will work perfectly before making an investment. 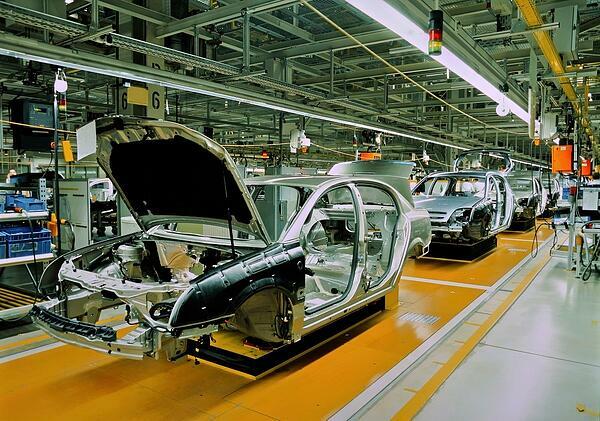 Check out our automotive applications page to read a sampling of automotive application notes from THE LAB at Ambrell. Or read our brochure to learn more about our capabilities.